You can tell spring is coming because snowdrops, crocus, and daffodils are emerging and the corporate rebrandings have begun. 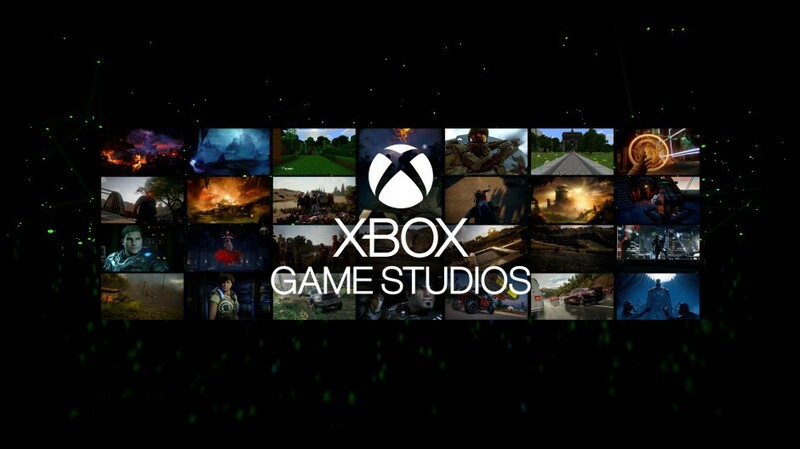 Microsoft yesterday announced that Xbox Game Studios is the new name for their game-making division formerly known as Microsoft Studios (formerly known as Microsoft Game Studios (fka Microsoft Games)). Xbox Game Studios will still release games on PC as Microsoft say “Xbox is our gaming brand across all devices, no matter how or where you want to play, or who you want to play with.” On this day, we are all Xbox. Not mega-exciting but hey, here’s an fyi on the fka so you know wtf is up when we next post re Xbox Game Studios.